In an effort to continue supporting and promoting thoroughbred racing and the encompassing industry, the keynote address at the National HBPA’s annual convention in March of 2019 will be a panel of representatives from the recently established Thoroughbred Idea Foundation. The non-profit Thoroughbred Idea Foundation (TIF) was formed earlier this year to create an active forum for the exchange and curation of ideas with the mission of “improving the thoroughbred racing industry for all stakeholders, especially its primary customers — horseplayers and owners — through the exchange, curation and advocacy of sound, data-driven ideas shared with and implemented by the sport’s existing entities,” according to the organization’s website. The panel is scheduled for March 13, opening day of the three-day Horsemen’s Benevolent & Protective Association Convention at the Sand Key Sheraton Hotel in Clearwater, Fla. Panelists will be board members Craig Bernick, Jack Wolf and Corey Johnsen, along with TIF executive director Patrick Cummings. Other convention speakers will include Dr. Jennifer Durenberger, founder of the consulting company Racing Matters; economist Dr. Steven Vickner from the University of Louisville College of Business’ equine industry program; Jen Roytz, executive director of the Retired Racehorse Project; as well as a panel discussion led by prominent racing talk-show host Steve Byk on the topic of how the industry can best utilize statistical information in the future. Details on registration and agenda will be available soon at the HBPA website. 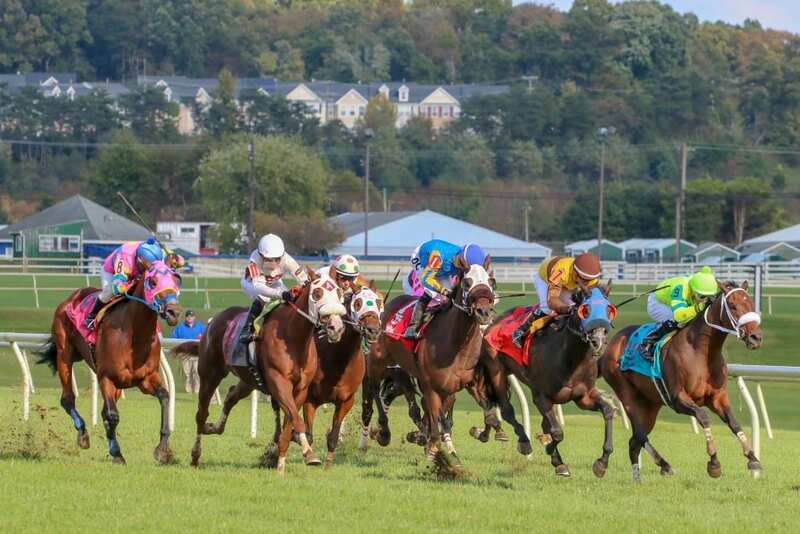 “There are a lot of good things going on in horse racing, a lot of good buzz,” said Eric Hamelback, chief executive officer of the National HBPA. “We want to accentuate positive developments in horse racing, and the purpose of both the HBPA Convention and the Thoroughbred Idea Foundation is to spark dialogue on how to improve our sport. TIF does not take money from industry organizations but rather is funded by individuals from a cross-section of the sport. The core belief is that everyone benefits by taking care of owners and bettors.